The Toronto Argonauts announced today that the club has signed international quarterback Cody Fajardo. Fajardo, a 6-2, 215-pound, native of Brea, California, spent October 2015 on the club’s practice roster after attending training camp with the NFL’s Oakland Raiders last season. The 2011 WAC Freshman of the Year and 2012 second-team All-Mountain West selection became just the second player in the FBS history to reach 9,000 yards passing and 3,000 yards rushing in their career, joining Colin Kaepernick. 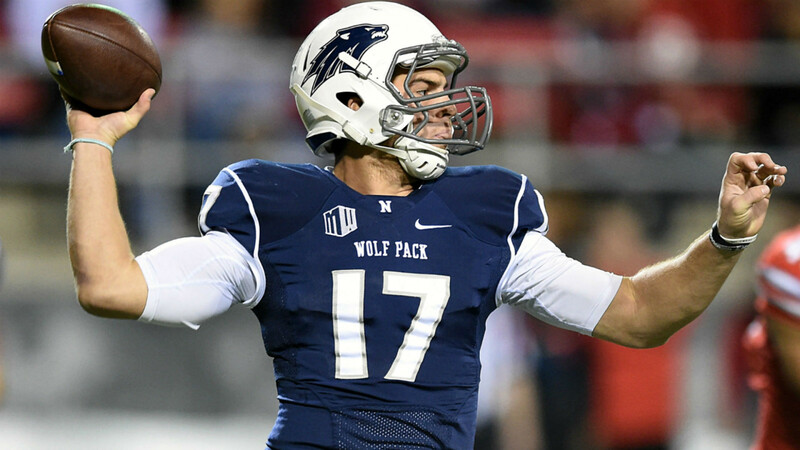 As a senior at the University of Nevada, he completed 225-of-376 passes for 2,375 yards and 18 touchdowns while rushing 165 times for 997 yards and 14 touchdowns with the Wolfpack.